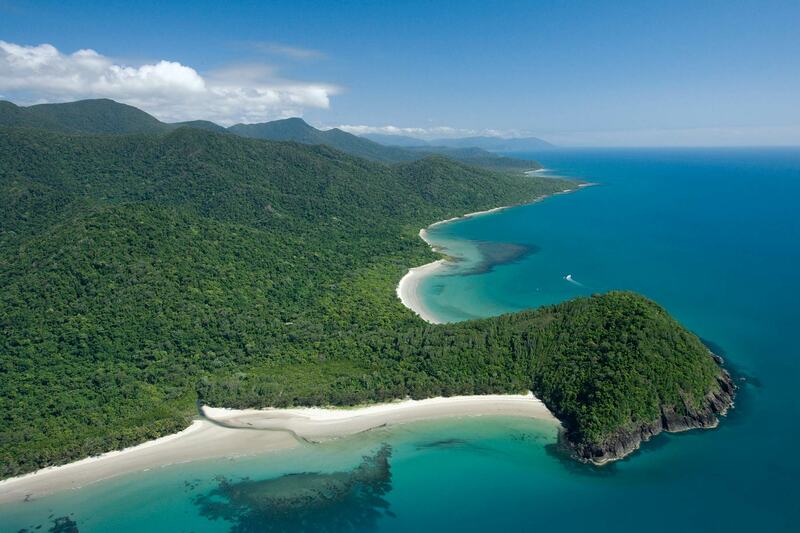 Day 1 Cairns/Cape Tribulation: Transfer by road from Cairns and then onwards via car ferry across the Daintree River to the blissfully quiet sanctuary of Cape Tribulation, a place where World Heritage listed rainforest meets the coral reefs and where beautiful sandy beaches are only minutes away. 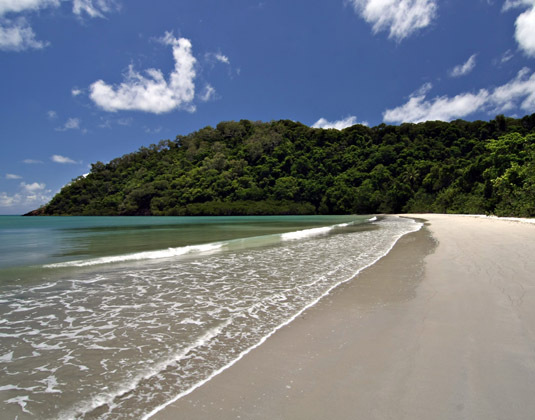 Day 2 Cape Tribulation: A day to explore, either independently or on a guided excursion. 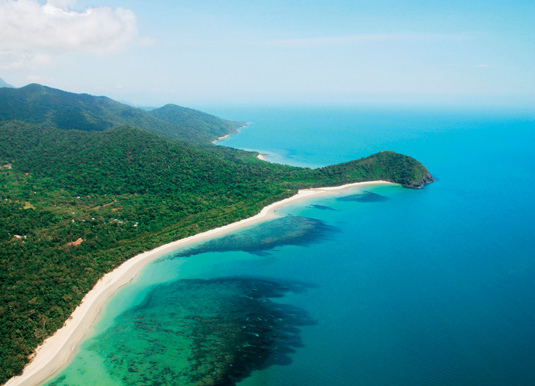 Perhaps head into the jungle for the chance to zip line through the trees; kayak in the crystal waters of the Coral Sea; enjoy a day trip to see the underwater marvels of the Great Barrier Reef; cruise through the rivers and creeks, spotting crocodiles and bird life or join one of the many day and night walks in the rainforest. 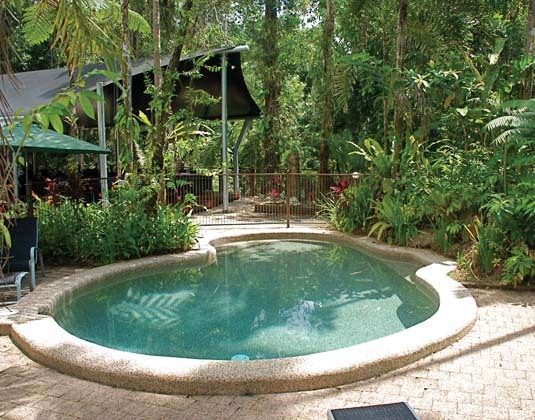 At the lodge you'll find beautiful swimming holes in Cooper Creek, while the lodge pool is set amongst tropical gardens and rainforest surroundings. 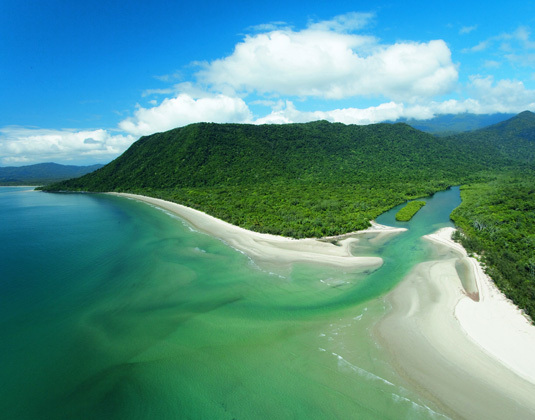 Day 3 Cape Tribulation/Cairns: All too soon it's time to bid farewell and set off on the return transfer back to Cairns where your tour concludes. 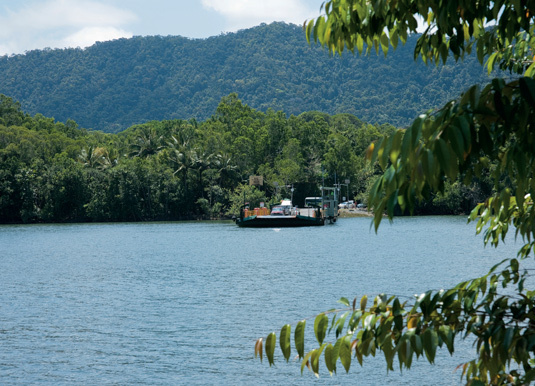 Enjoying a unique setting where the ancient Daintree rainforest meets the reef, this 20 cabin boutique lodge is very serene. 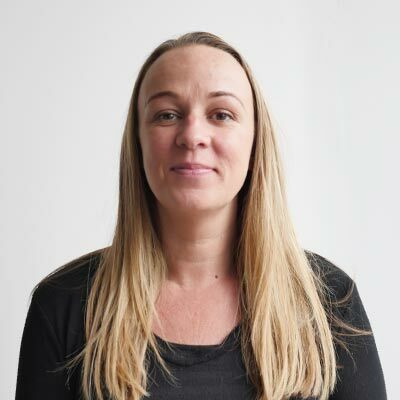 In such a setting there's perhaps nothing better than to simply sit back and enjoy the natural world around you; however, there are a range of adventures and activities to experience. 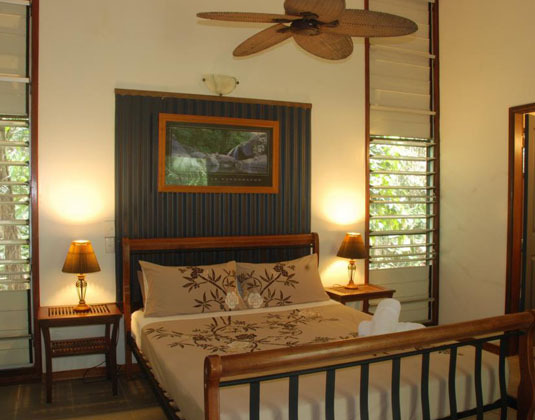 Facilities at the lodge include a restaurant, bar, swimming pool and spa. 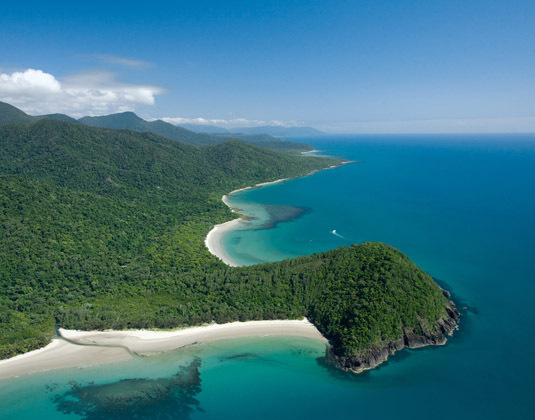 The rainforest cabins are very private and an ideal place to unwind whilst spotting birds, butterflies and even musk rat kangaroos. 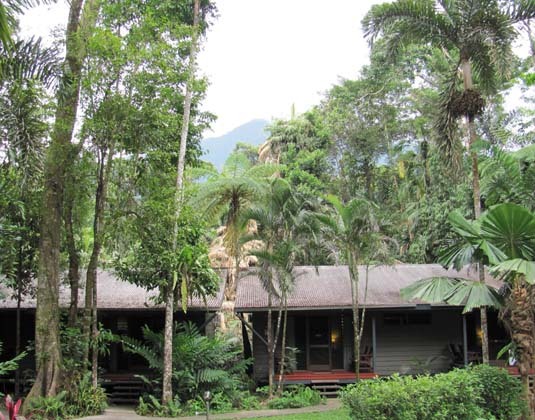 Accommodation: Heritage Lodge & Spa in a rainforest cabin. 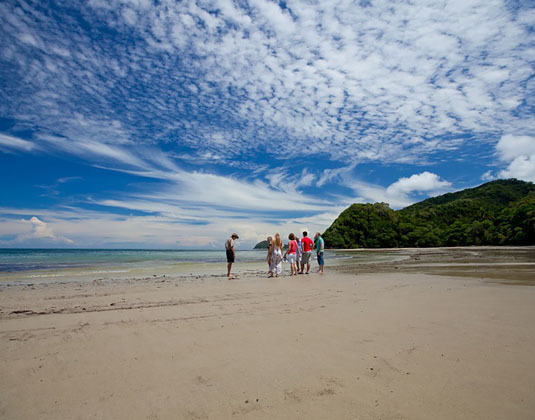 Tour prices: The price shown is based on the best value travel dates in low season and includes return transfers from Cairns, ferry across the Daintree River and accommodation. A variety of excursions are available. Please ask for details and prices.